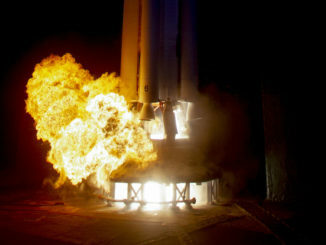 Two Chinese Yaogan military reconnaissance satellites launched this week, riding a Long March 2C booster into orbit on a mission that inaugurated the use of a new restartable upper stage to increase the rocket’s carrying capacity. 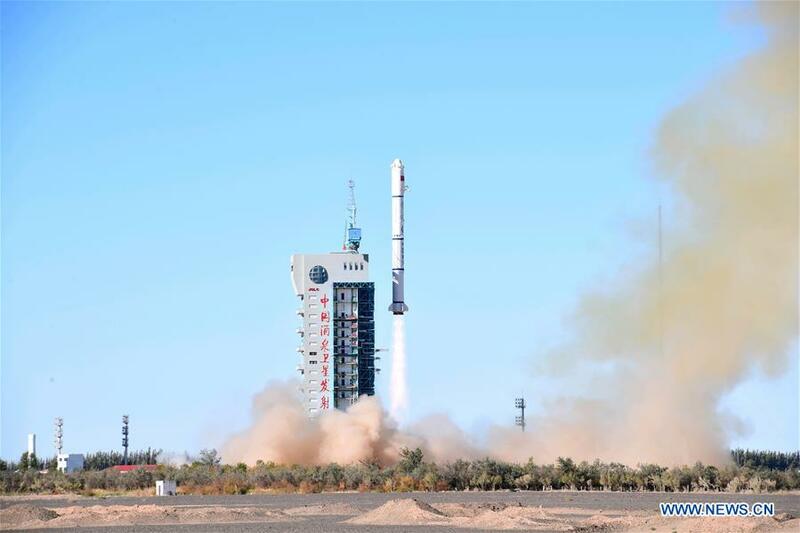 The two Yaogan 32 satellites, designated Yaogan 32-01 and 32-02, lifted off from the Jiuquan space center in remote northwestern China at 0243 GMT Tuesday (10:43 p.m. EDT Monday), according to the state-run Xinhua news agency. 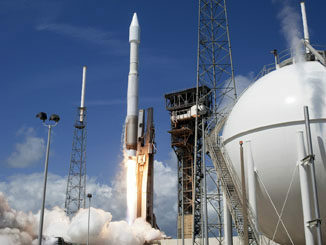 The launch occurred at 10:43 a.m. Beijing time Tuesday. 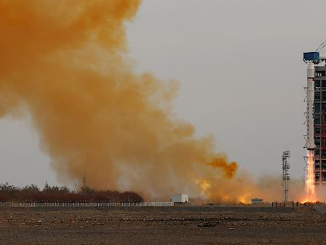 Topped by a Yuanzheng 1S upper stage, the Long March 2C rocket climbed away from Jiuquan in China’s Inner Mongolia region to place the Yaogan 32 satellites into a roughly 430-mile-high (nearly 700-kilometer) orbit. U.S. military tracking data indicated the satellites were deployed in an orbit with a track angled 98.3 degrees to the equator, enabling near-global coverage. But details on the purpose of the Yaogan 32 satellites remains a mystery. Satellites in the Yaogan series are typically used by the Chinese military, including spacecraft to test new technologies and capture high-resolution surveillance imagery. Xinhua often offers no details on the design or specific missions of such satellites. The Yuanzheng 1S upper stage is based on a similiar restartable space tug previously used to deliver Chinese Beidou navigation satellites to their intended orbits thousands of miles above the planet. The China Academy of Launch Vehicle Technology said the Yuanzheng 1S upper stage variant is a simplified version of the Yuanzheng 1 designed for short flights. Xinhua reported the new upper stage will be mainly used for commercial launches. Yuanzheng is the Chinese word for expedition. With the addition of the Yuanzheng 1S upper stage, the Long March 2C rocket can place a payload of up to two metric tons (about 4,400 pounds) into sun-synchronous orbit, a popular destination for Earth observation spacecraft. Without the upper stage, the Long March 2C’s lift capability to the same type of orbit is 1.2 metric tons (about 2,650 pounds). Tuesday’s launch was the 27th of the year by China, which has conducted more satellite launches than any other nation so far in 2018.